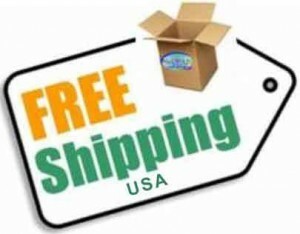 We carry Sports Nutrition Supplements, Weight Loss Products, Herbal Supplements, and a Wide Range of Dietary Supplements at a deep discounted price. All of our supplements are up to 70% of retail prices. KRK Supplements is commited to providing each customer with the highest standard or customer service. 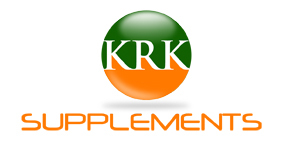 KRK Supplements strives to bring our customers the highest quality in nutritional supplemets.